Join us at the beautiful Shankly Hotel on Sunday 6th January for the most wonderful wedding fayre Liverpool has ever seen. 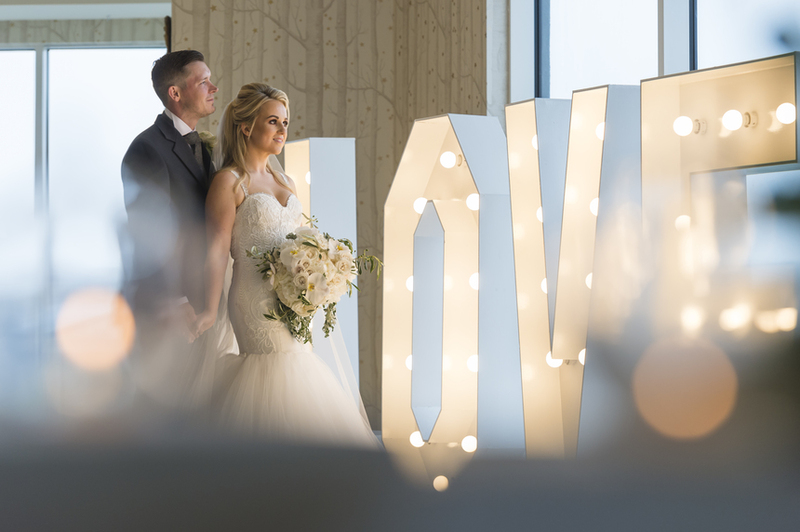 Perfect for couples looking to kick start their wedding plans, this free event will be jam packed full of spectacular suppliers, live entertainment, wedding experts and much more! From the perfect dresses, to the most delicious cakes, talented photographers and spectacular florists, you’re sure to find everything you need to plan your magical day. Hosted at the luxurious Shankly Hotel in the heart of Liverpool, this magical event will give couples the chance to start their journey to the perfect wedding day. 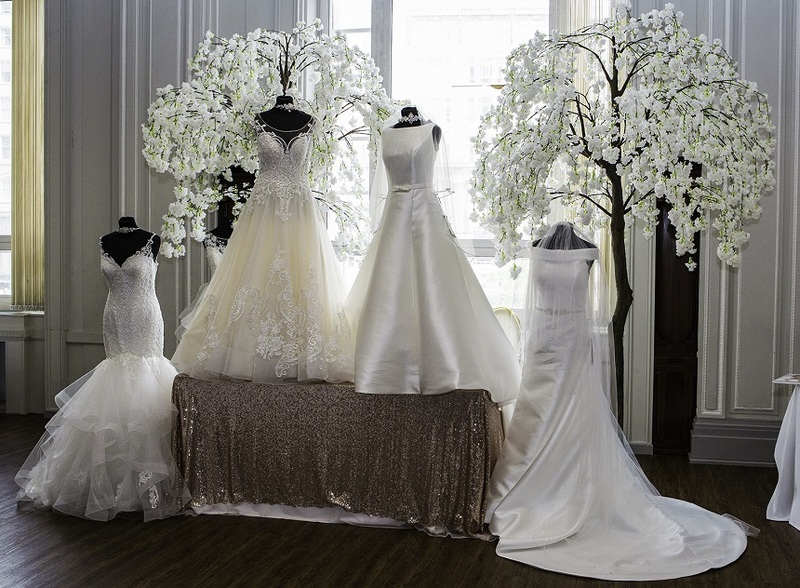 During the event, you will have the chance to meet some of the UK’s leading suppliers, enjoy dazzling live entertainment and watch a stunning designer catwalk featuring some of the hottest new styles. The wedding fayre will also allow couples to take a look at our amazing Signature Living Wedding venues up close. The Shankly Hotel alone is home to both The Garden of Eden and Baby Eden, some of the most luxurious wedding venues in Liverpool. 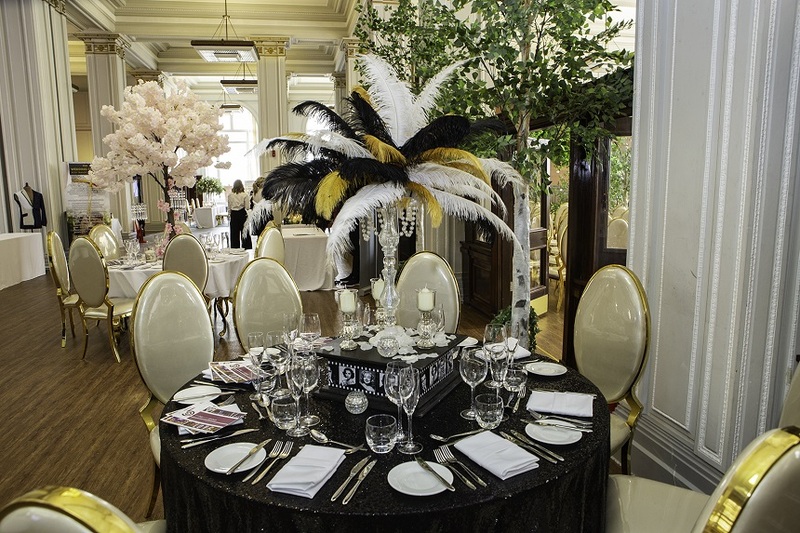 We also offer the White Star Grand Hall, set within stunning 30 James Street, the former Catholic church now Latin American inspired bar and restaurant Alma de Cuba, The Exchange Hotel in Cardiff and loads more. 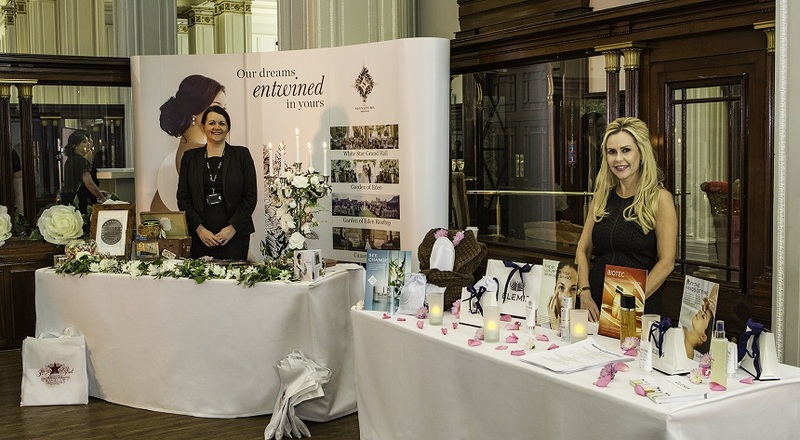 Each enchanting moment of our wedding fayre has been meticulously planned to help you make the most of every second. If you’d like to come along to the most spectacular wedding fayre Liverpool has seen, register for tickets by filling out our registration form. We can’t wait to welcome all of these amazing suppliers to our fabulous wedding fayre. In the run up to the event, we will be announcing the names of the brands, experts and professionals that will be joining us during the day. The already announced include, Heather Elizabeth Photography, The Big Event Group, Matthew Rycraft Photography, Jeanette Flynn, Jonny Ross Music, Love and Carriage Wedding Cars, Dream Escapes, Pretty Your Party, Thornton Events and many more! With loads more suppliers to be announced before the big day, we can’t wait to see everyone at this fabulous wedding fayre. To keep up to date with news about the event and be the first to find out which suppliers will be joining us, follow our Facebook page. If you’d like to join us at the best Wedding Fayre Liverpool has ever seen, register for tickets by filling out our registration form. We’ll meet you at the altar!